Left: Northland based Hereford Association member Bill Grounds was thrilled with his silver medal in the Best of British – Hereford class at the PGG Wrightson Steak of Origin. 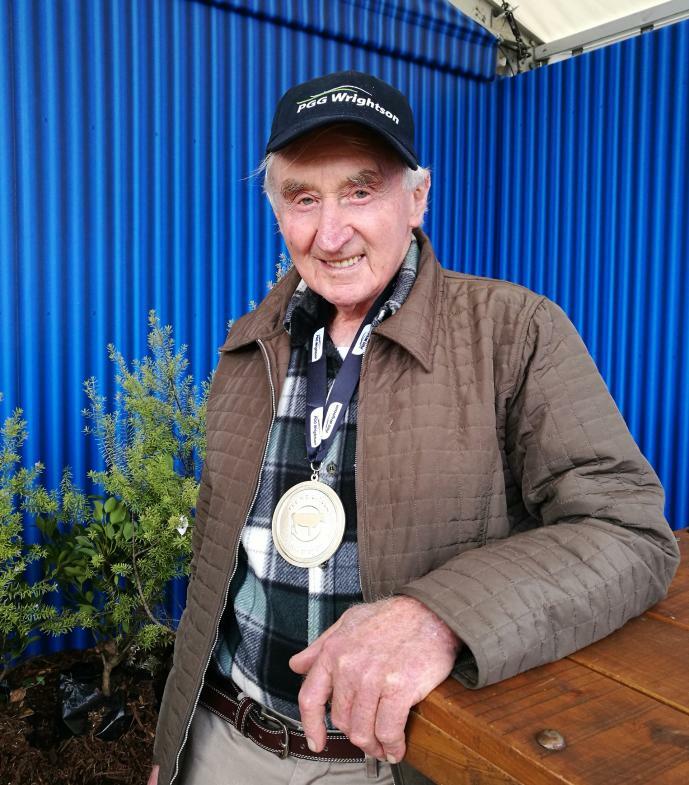 Right: Brian Everton from Cabernet Foods Ltd with the bronze medal the business was awarded at the 2018 PGG Wrightson Steak of Origin. 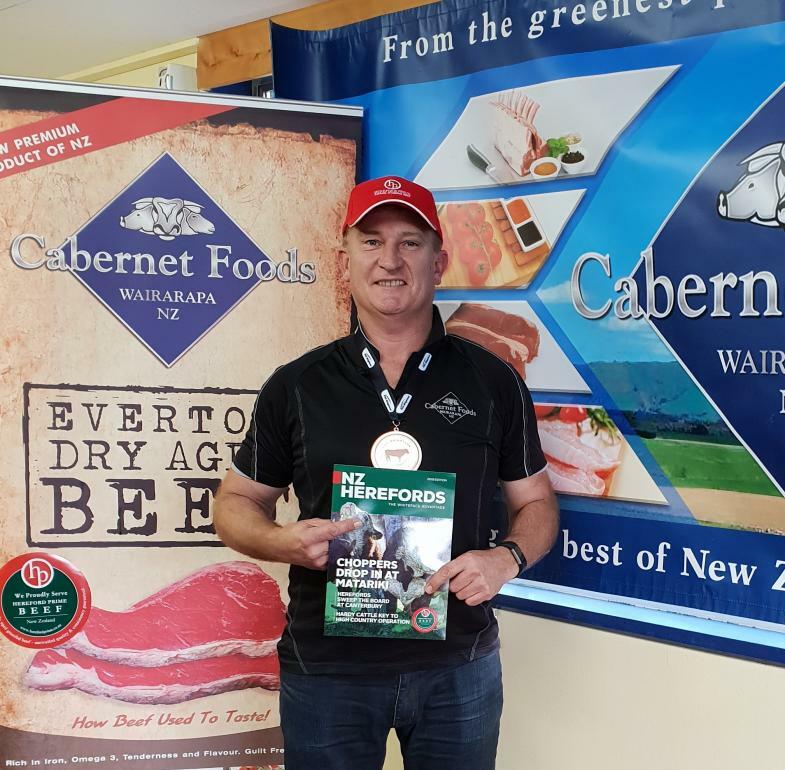 Cabernet Foods Ltd, were Hereford Prime’s only processing partner to be named in the finals with Hereford Prime entry and it was great to see them take home the bronze medal in the Best of Brand Wholesale + Foodservice class with a Everton Dry Aged Hereford Prime entry. The overall winner of the grand final was a Simmental steak entered by mother and son team of Colleen and Jon Knauf of Wairoa. A total of 226 entries were received for the 2018 round of the competition, which has been running 16 years.